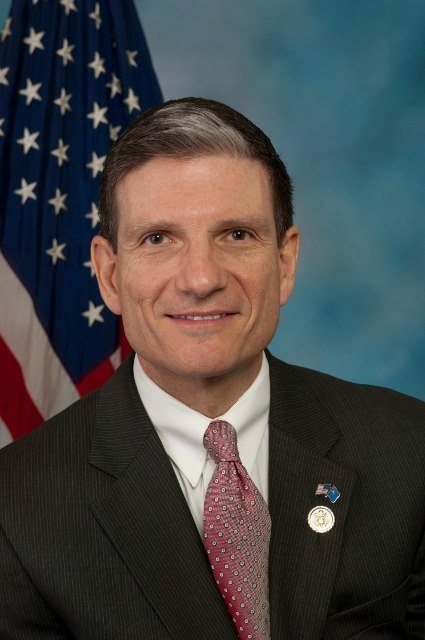 In a Sunday, March 23, 2014 opinion piece in the Las Vegas Sun titled “Commitment to career, technical education key to thriving workforce“, Rep. Joe Heck talks about the importance of career and technical education in Nevada. “Last week, I joined with Rep. John Kline of the House Committee on Education and the Workforce in hosting a congressional field hearing to examine career and technical education programs in Nevada and throughout the nation. As the United States continues to diversify its economy to keep pace in a rapidly changing global marketplace, we will need a well-educated, highly trained workforce to fill the jobs of the future. Promoting and expanding access to career and technical education will help ensure students are career- or college-ready and that we have a workforce ready to fill the jobs of today and tomorrow,” Representative Heck wrote. “However, Nevada’s magnet and CTE students are not just excelling in the subjects related to their chosen career path. During the 2012-13 school year, 88 percent of 11th-graders in CTE concentrations met the proficient or advanced level on the reading portion of the Nevada High School Proficiency Examination, while 87 percent met the proficient or advanced level on the math portion. These achievements have led to a nearly 85 percent graduation rate among Nevada’s CTE students, which is 10 percentage points better than the national average and nearly 15 percentage points better than their traditional high school peers in Nevada,” Representative Heck wrote. About Representative Joe Heck: Dr. Heck has more than 30 years in public service as a physician, Army Reservist, and community volunteer. Previously, Heck served as a volunteer firefighter and ambulance attendant, Search & Rescue team member, and SWAT physician. A Colonel in the U.S. Army Reserves, he was called to active duty three times, including a deployment to Iraq in support of Operation Iraqi Freedom.